The G7 Home Gym features dual-adjustable pulleys that offer nearly limitless home exercise variety and customization. Cable Motion strength training helps you build balance, stability and power. Bring the health club experience home with the smartly designed G7. Great value for money! ADJUSTABLE PULLEYS: Creates limitless workout possibilities and a variety of fun workouts. Buy Life Fitness G7 Dual Adjustable Pulley online. 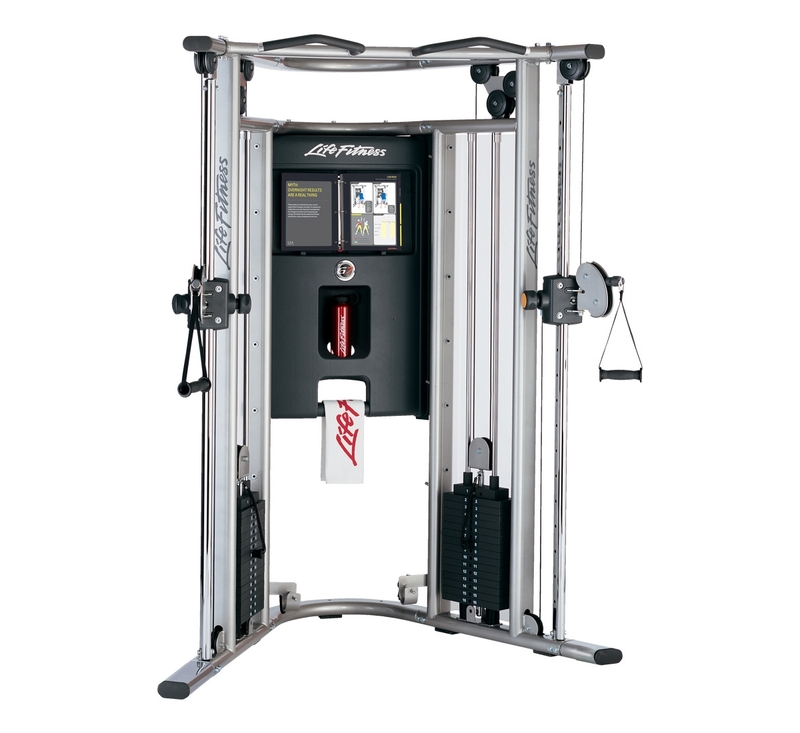 If you are interested in the Life Fitness G7 Dual Adjustable Pulley for sale, feel free to enquire above.